John Wilson (BM ’10, MM ’12, GPD ’14, Piano) was awarded a piano fellowship position for the New World Symphony under the artistic direction of Michael Tilson Thomas. Mr. Wilson was also appointed the principal keyboardist of the Reading Symphony. 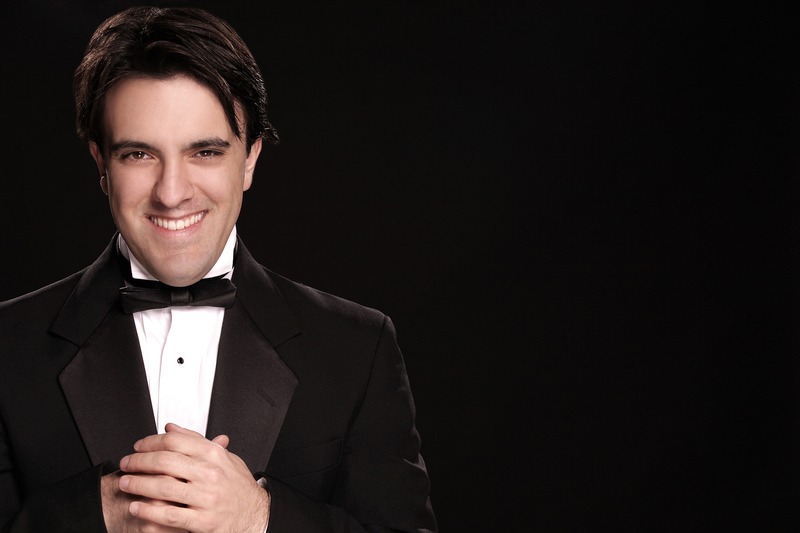 For the last three summers he has served as principal keyboardist for the Aspen Music Festival.